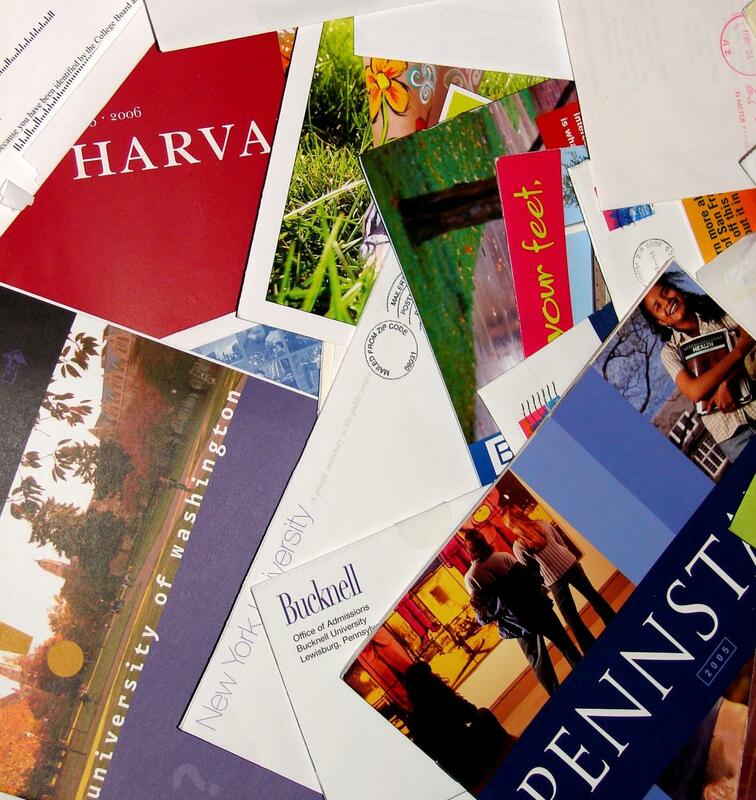 It’s that time of year when high school seniors across the country are scurrying to finish college applications and making decisions about where they will attend. Aaron and Jack, lifelong friends and two high school seniors from Seattle, stopped to talk with us. They first talked with us about how they approached their essays. Both were struck by what they chose to write about and how they wanted to be represented. Also, we asked them both about how they feel about leaving home next fall.